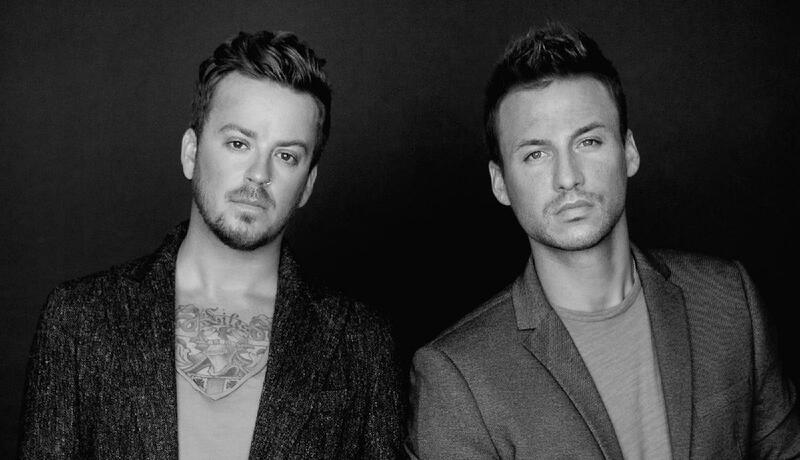 About Love And Theft Love And Theft — Stephen Barker Liles and Eric Gunderson — launched with the No. 1 country smash “Angel Eyes” and top 10 hit “Runaway.” The longtime friends and bandmates have gone on to garner more than 3 billion radio impressions, over 300 million plays on Pandora, and are nearing 3 million music video streams for the critically acclaimed “Whiskey On My Breath,” an epic ballad that “returns Love And Theft to the harmony-rich sound that first turned heads when they started out,” (Rolling Stone). The ACM/CMA/CMT nominated duo has built a loyal fan base through their high-energy shows, infectious harmonies, and signature songwriting and is poised for the next chapter in their musical journey. The pair is currently putting the final touches on their fourth studio album, produced by legendary music icon Jim Ed Norman, and will release on Curb Records later this year.